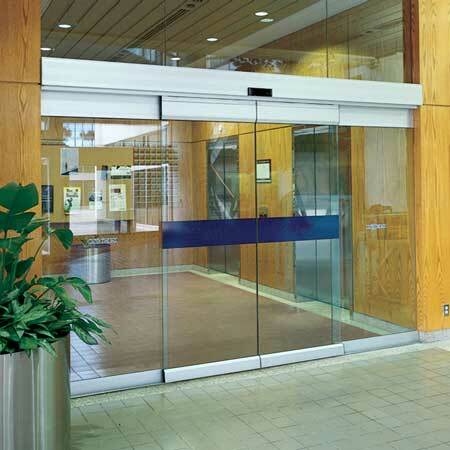 The Automatic Glass Sliding Doors have become very popular for their userfriendliness. Theses are frequently used in the shopping outlets, office entrance, banks, restaurants etc. The Automatic Glass Sliding Doors helps in controlling the inner environment by preventing the heat loss in winter and cooling loss in summer. The Decorative Glass Sliding Doors provide a wonderful look to the inner decoration behind the glass. These are easy to install and operate. Among the reputed Glass Sliding Doors Exporters, we stand in the first raw.